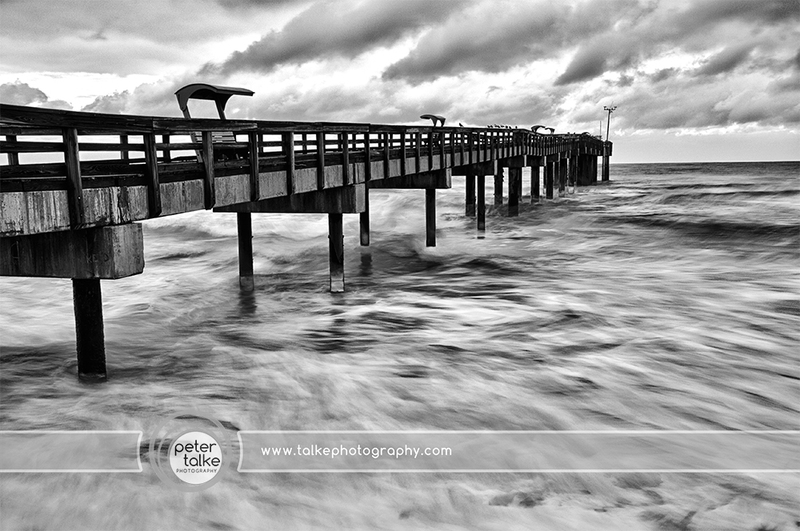 This HDR was from a stormy freezing morning in Florida! If I can recall it was about 32 degrees with a 20 m/hr wind….a bit chilly for Florida! But a great sky and sea for HDR!